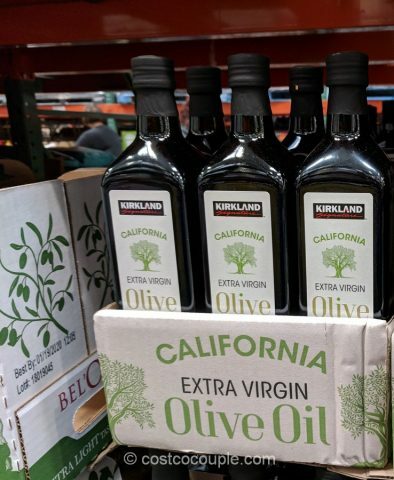 I’m not sure if this is available nationwide or just in California, but we’ve spotted the Kirkland Signature California Extra Virgin Olive Oil here in the store. 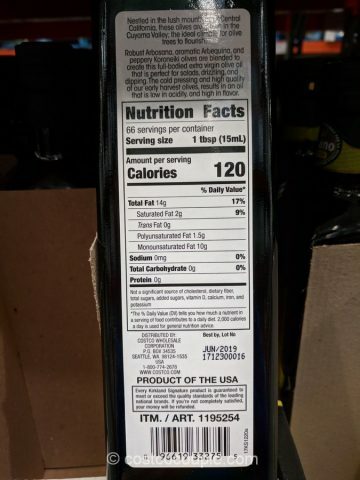 According to the label, the olives are grown in Cuyama Valley in Central CA (kinda between San Luis Obispo and Santa Barbara). 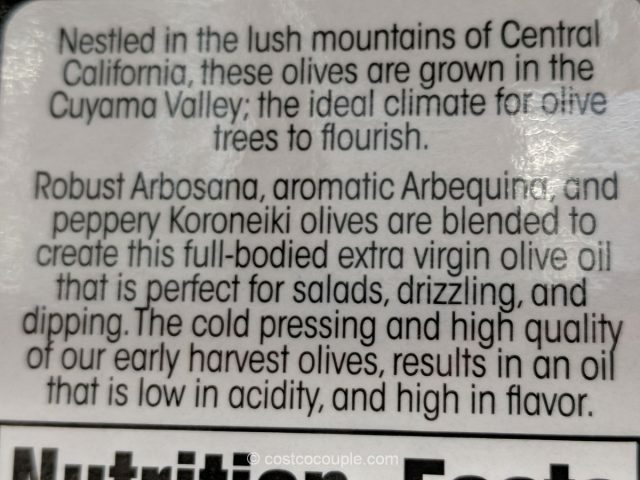 Three varieties were used to make the extra virgin olive oil – robust Arbosana, aromatic Arbequina, and peppery Koroneiki. 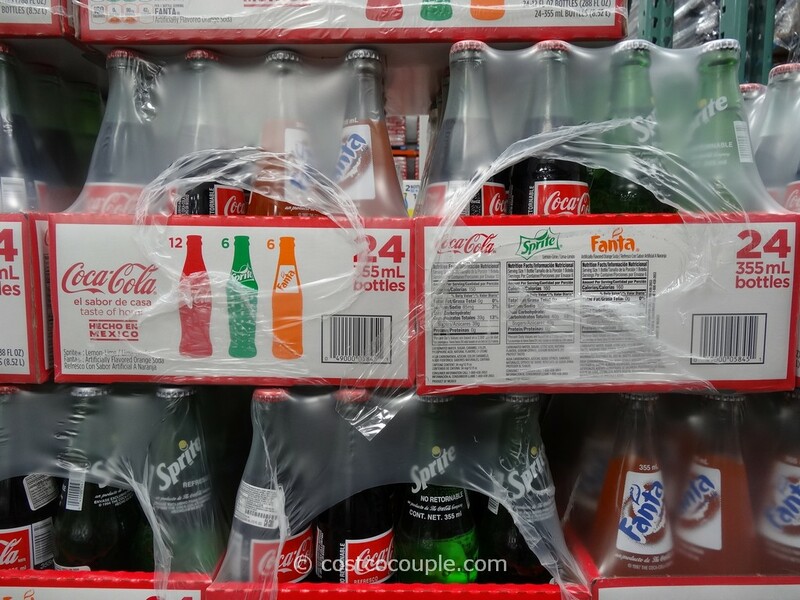 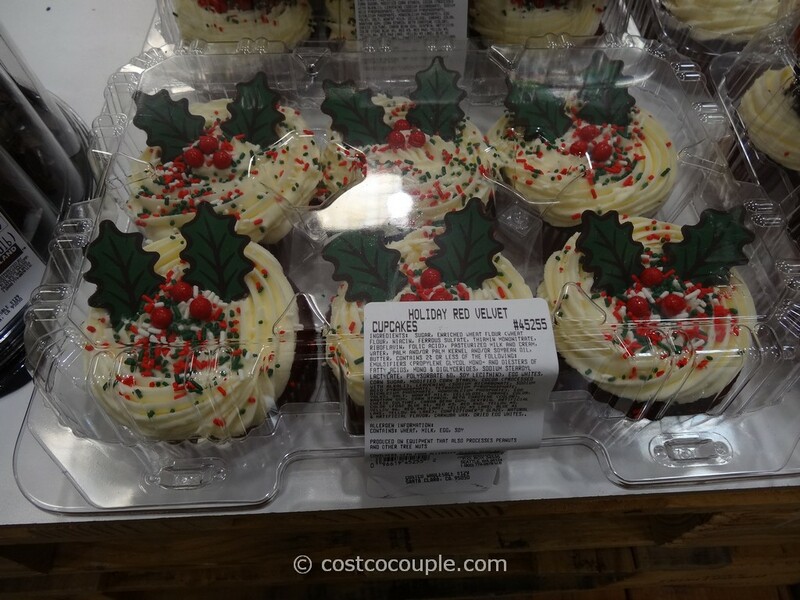 The olives were cold-pressed and have a maximum acidity of 0.3%. 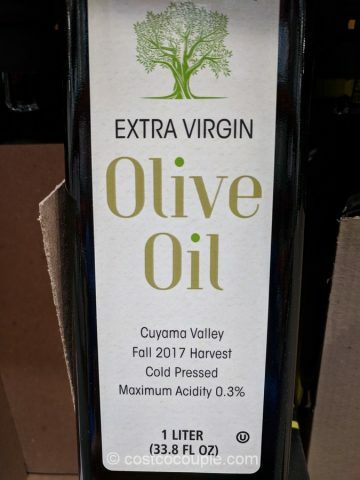 It would be interesting to compare the taste of this to the Kirkland Signature Tuscan Extra Virgin Olive Oil, which is what we’ve purchased for many years and what is currently in our pantry. 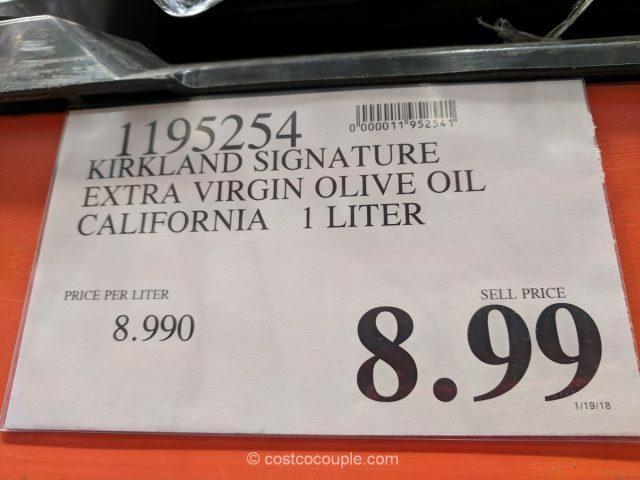 The Kirkland Signature California Extra Virgin Olive Oil is priced at $8.99 for a 1-L (33.8 oz) bottle.